1. Coupon valid from 11/11/2015 to 16/12/2015. 2. Coupon entitles you to £15 off when you spend £100 or more in-store. 3. Offer can be redeemed once during the validity period only. 4. IKEA FAMILY card and coupon must be presented at the time of purchase. 5. Qualifying amount must be reached in one transaction. 6. 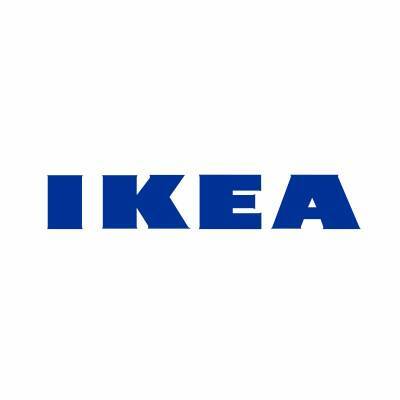 Coupon is intended for use by the IKEA FAMILY member stated on the coupon only. 7. Coupon not redeemable in self-service tills. 8. Coupon cannot be used towards purchases from IKEA Swedish food market, IKEA gift cards, IKEA Bistro, IKEA restaurant or IKEA services inclusive of Home Delivery, Installation, Assembly and Kitchen planning unless specifically stated. 9. IKEA reserves the right to withdraw or amend coupon promotions as necessary due to circumstances outside our reasonable control. 10. Coupon cannot be used in conjunction with any other promotional offer or discount. 11. Complete Terms and Conditions for IKEA FAMILY coupons can be found on IKEA.com/ike…ily. 12. Coupon is, and remains as, the property of IKEA Ltd at all times. I got this at Nottingham, not sure if it is customer specific as they sent me a card telling me about it. Where can I find this voucher please?